TFirst-person shooters often feature driving, pulsing music meant to propel the player onwards. However, not all games evoking war follow this model! 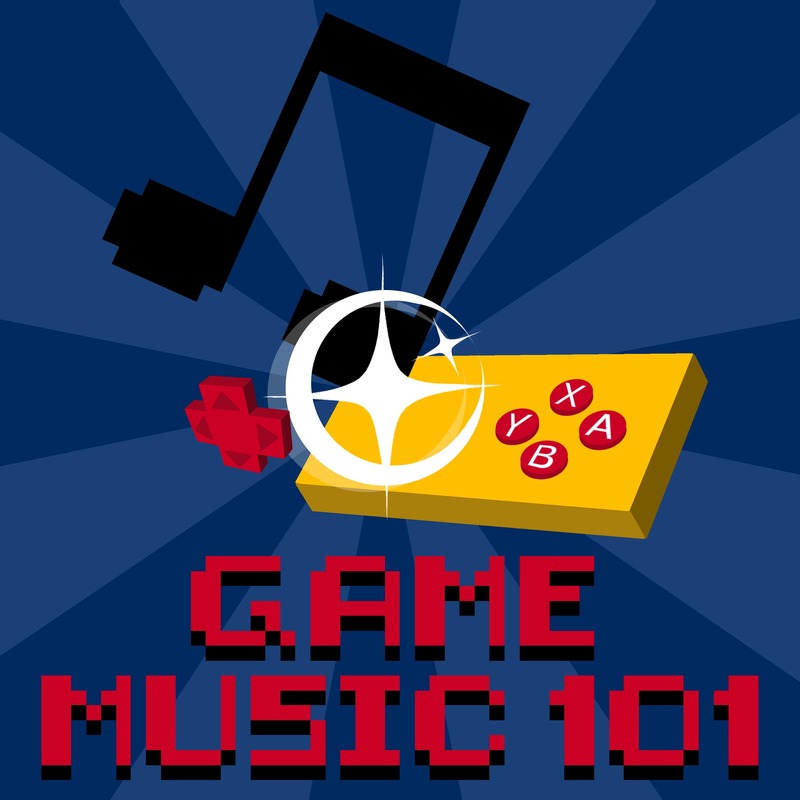 In this podcast, the hosts will examine the music from games that evoke regret, grief, and sorrow in their attempt to create game worlds that more accurately depict the horrors of war and conflict. The hosts will examine what musical elements, including harmony, key, and instrumentation, contribute to how we hear sadness in this music.